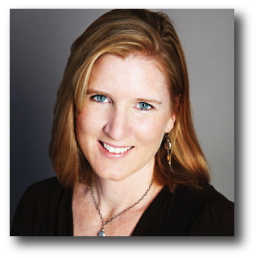 Holly Hickman is a marketing consultant with more than 20 years of experience in a wide range of industries. She has worked extensively with organizations in the arts, software, communications and financial services sectors. After graduating from the University of Colorado-Boulder with a journalism degree, she became the marketing director for several fast-growth technology companies. In 1995, she used this experience to start a freelance consulting business specializing in technology marketing. Holly entered the arts marketing field in 2003. With a passion for music of all kinds, she is committed to helping music organizations meet their strategic goals by developing new audience and improving communication with current and prospective patrons and supporters. Her music background includes 15 years of classical piano training, with some violin, cello and choral singing thrown into the mix. Holly enjoys spending time with her husband and three children, reading, and traveling. She occasionally finds time to play the piano.